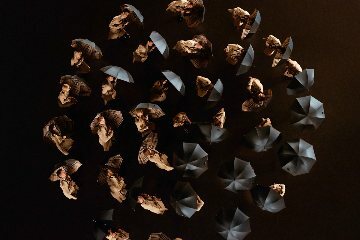 Burberry has set the holiday advertisement bar high. 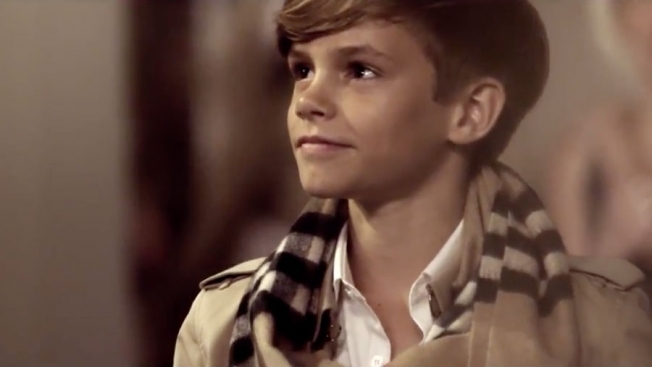 In a festive advertisement called "From London with Love," David and Victoria Beckham's son Romeo shines. Available in styles for men, women and of course, the young ones, it’s also one of Burberry’s grandest productions to date, with 50 dancers setting the pace for a song and dance routine set against the golden age of cinematic musicals. With Posh Spice and one of the world's most famous footballers as parents, it's no surprise that the Beckham children aren't your average kids. Brooklyn, 15, is currently dating movie star Chloë Grace Moretz. Cruz, 9, plays for Arsenal's junior team. And Harper, 3, has already been spotted front-row at New York Fashion Week. But it's Romeo, age 12, who's just claimed the title of buzziest Beckham thanks to his starring role in "From London with Love," a short film for Burberry's holiday campaign. So is the next Beckham to become a household name Romeo?